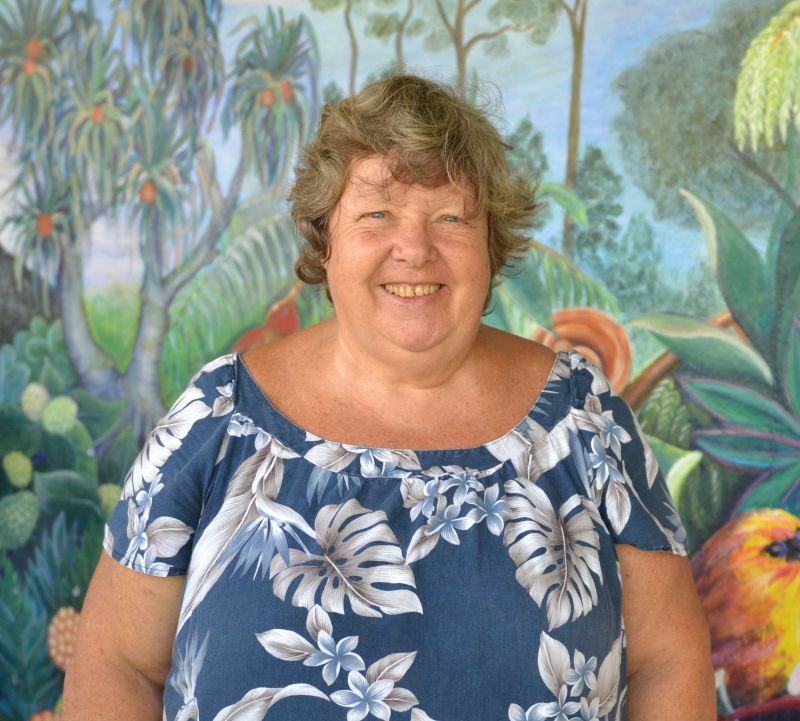 Christine Kehaulani Quintana, Associate Professor has been working for the University of Hawai’i System since 1999 in a variety of capacities. 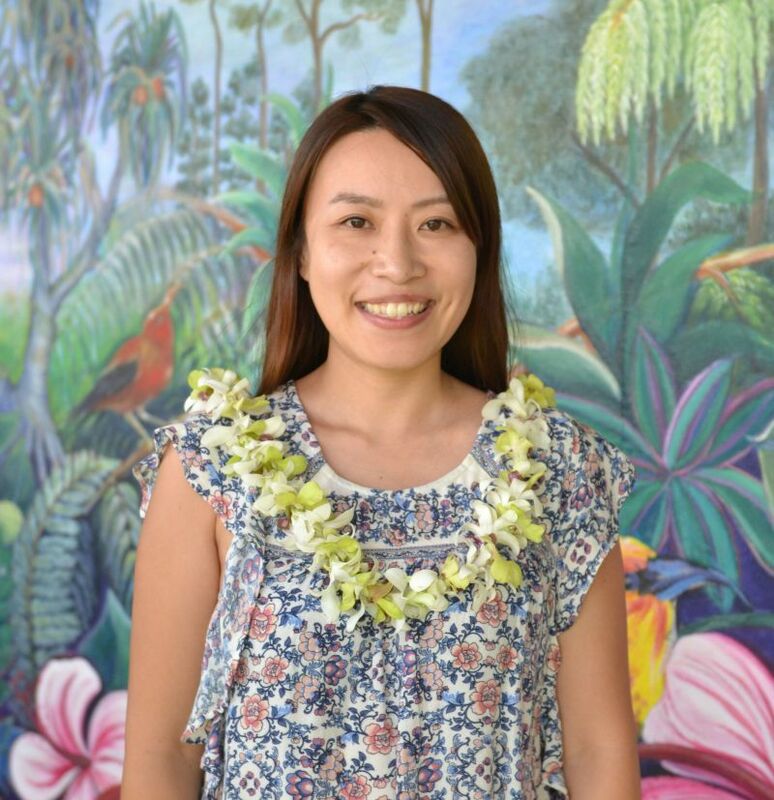 Since 2008 she has supported international students by providing immigration advising and counseling and developed programming in collaboration with the campus International Education Committee at Hawai’i Community College. 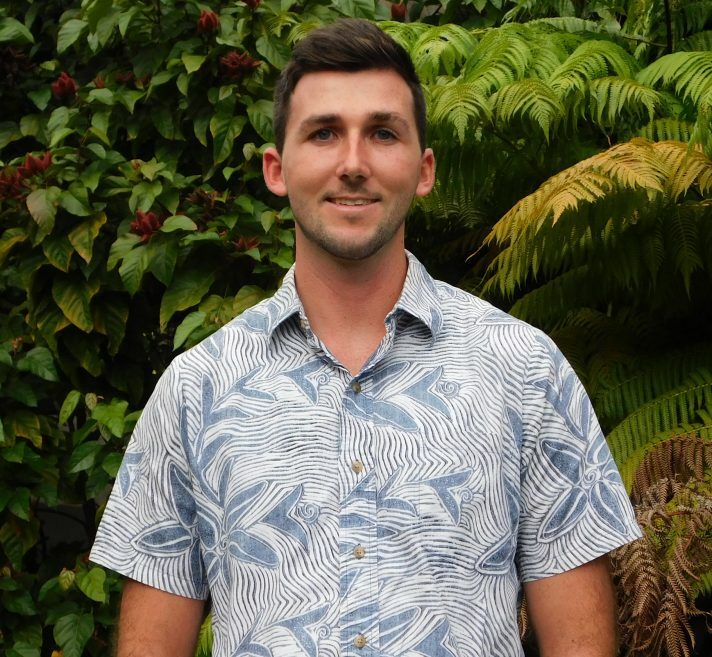 Christine has her Master’s in Education from Central Michigan University and is a graduate of the University of Hawai’i at Hilo, where she received her Bachelor’s degree in Psychology. 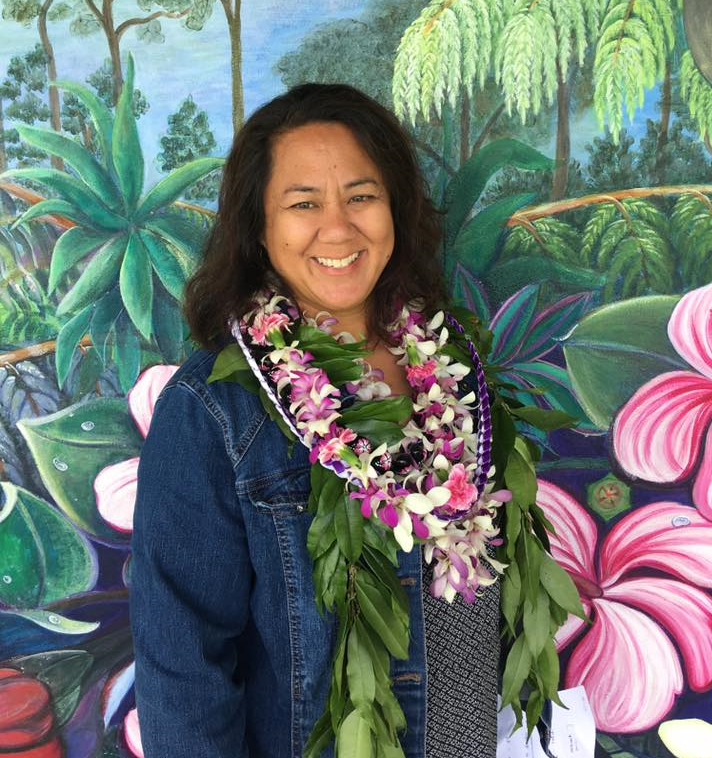 She is active in her community, serving as treasurer on the Native Hawaiian Education Association, which supports the education of Native Hawaiian children. She is also on the Study Hawai‘i board, which promotes Hawai’i as an international study destination. Christine and her husband, Kaleo, reside in Hilo with their four children. During her free time, she enjoys coaching and playing soccer. Gleah H. Rider는 18년 이상 ESL선생님을 해 왔습니다. 다양한 지역과 문화에서 온 학생들을 만나 가르치는 것을 좋아합니다. University of Colorado에서 아시아학을 복합 전공했고 University of California에서는 Reading 석사 학위를 취득했습니다. 또한, 외국어로서의 영어와 Business English 교육 자격을 가지고 있습니다. 일본에서 15년, 멕시코에서 1년 영어를 가르쳤습니다. 가르치는 것, 여행, 독서, 그리고 손자 손녀와 노는 것을 좋아합니다. Eri는 일본의 카마쿠라에서 왔습니다. 14살 때 해외의 호스트 패밀리 프로그램에 참여한 뒤 영어를 유창하게 하고 싶다는 목표를 세웠습니다. 일본에 있는 American college에서 인문학 학위를 취득했고 University of Hawaii at Hilo로 편입하여 재학 중에 교환학생 프로그램을 통해 Oregon State University에서 1년동안 공부를 하기도 했습니다. 대학 생활을 하며 국제학생사무소에서 인턴생활과 봉사활동을 했습니다. 인류학 학위를 취득하고 OPT(Optional Practical Training)로 1년 동안 뉴욕에서 일했습니다. 여가 시간에는 여행, 요리, 독서, 네일 아트, 하와이안 퀼트, 영화 감상, 그리고 고양이와 노는 것을 좋아합니다. IEP의 봉사 프로그램, 학생 개인지도, 그리고 컴퓨터실 감독을 맡고 있습니다.